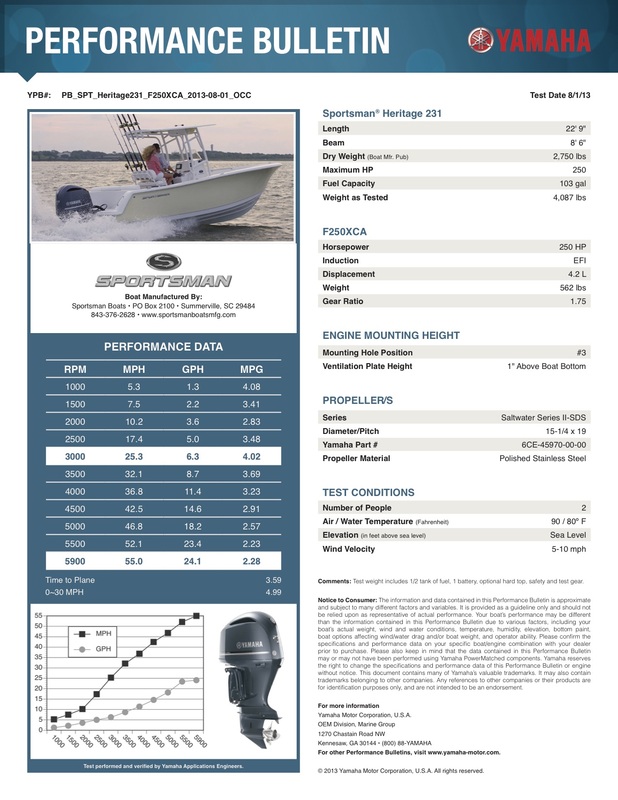 The lightest DOHC outboard in its class, this Inline 4 engine is the perfect, lightweight 200-hp solution for this size boat and features mechanical controls. 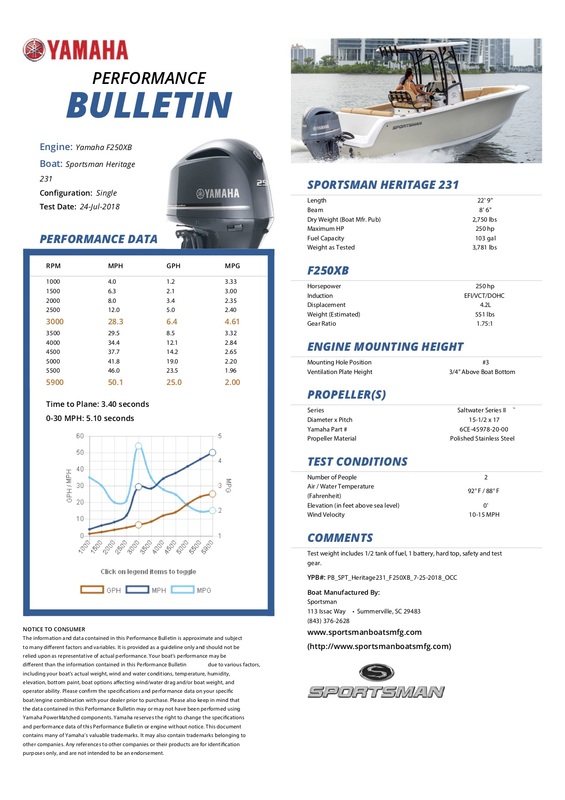 The lightest DOHC outboard in its class, this Inline 4 engine is the perfect, lightweight 200-hp solution for this size boat and features digital controls. The V6 V MAX SHO® has transformed the game with its 4.2-liter big-bore displacement, impressive performance, signature four-stroke fuel economy and a faster hole shot. 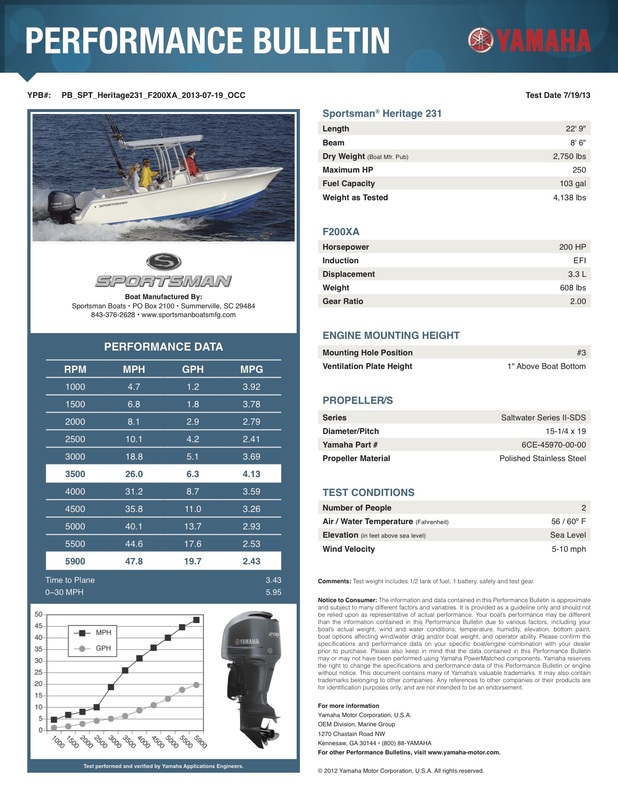 Fusing power, efficiency, speed and light weight, the Yamaha 250HP delivers intelligent design and sets the standard for offshore performance & reliability. 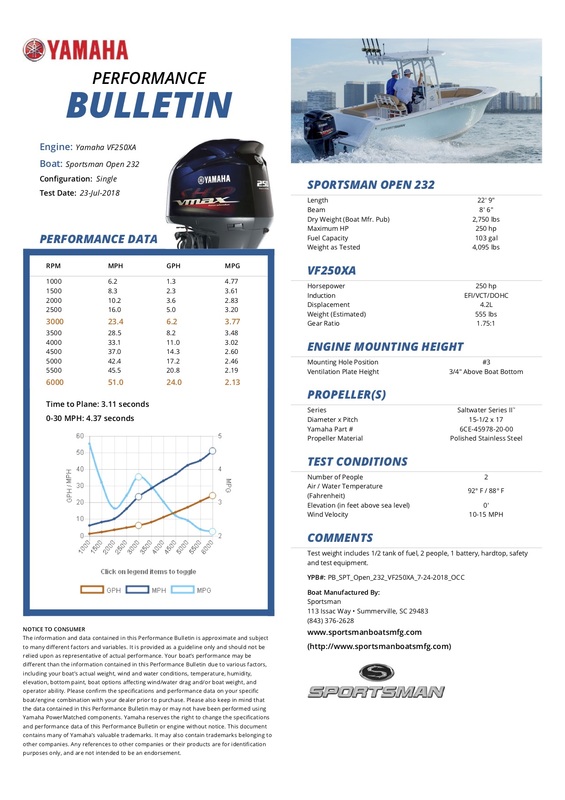 Fusing power, efficiency, speed and light weight, the Yamaha 250HP delivers intelligent design and sets the standard for offshore performance. This engine features digital controls. Your current browser is not supported. This page will not render properly. Please use one of the supported browsers for the best user experience.